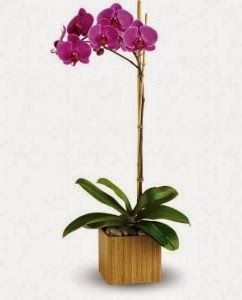 Win a Beautiful Orchid with Re-usable Bamboo Cachepot from Teleflora!! 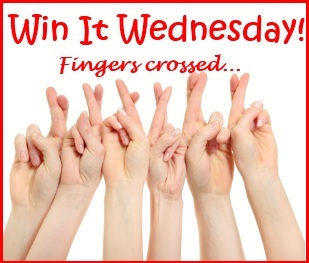 Win a Pair of Movie Tickets to see Gimme Shelter!! 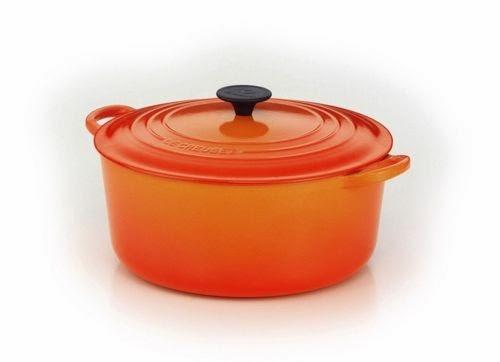 Win a Le Creuset Dutch Oven! !